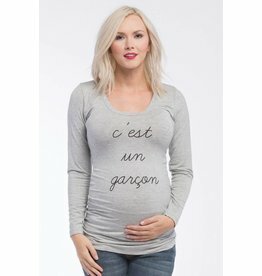 What better way to start a conversation than to announce (in French!) the soon-to-be gender of your growing baby. 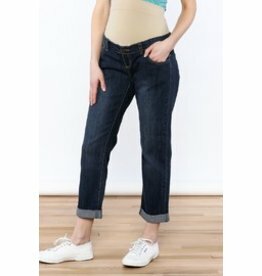 These jeans are not only cute, flattering and incredibly comfortable, they also have functions most jeans don't! Lilac's signature stretchy denim, made into an adorable skirt!